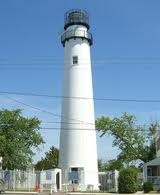 Fenwick Island is the place to go for relaxation. There is plenty of shopping from clothing stores to surf shops to one of a kind boutiques, you will find a gem to take home. Play miniature golf or bob along a lazy river at the water park. From crabbing, fishing, water skiing or just enjoying the wonderful beach at the Fenwick Island State Park; Fenwick is the place to enjoy your vacation. As one of the smallest beach towns, tucked away in the southeastern corner in Sussex County, Fenwick Island is one of the Quiet Resorts in Delaware's coastal area. Located at the end of DE Route 54 on the MD-DE state line, the town of Fenwick Island is just south of Bethany Beach, Delaware and north of Ocean City, MD. 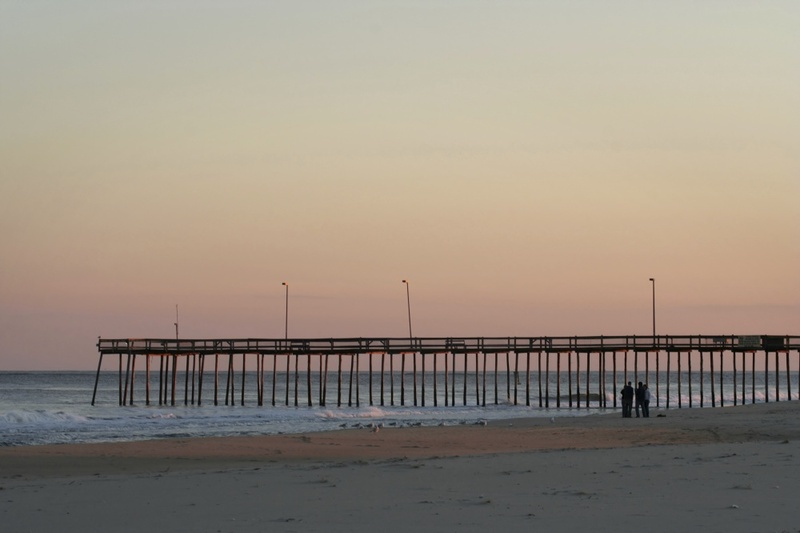 In Ocean City, Maryland's only coastal community, the beach is the main attraction. Stroll the three-mile Boardwalk along the ocean front while sampling salt water taffy and other old-fashioned treats. There is a very wide variety of restaurants for every taste and budget. The summer season explodes with special concerts, beach bonfires and kids' activities, and don’t forget the boardwalk rides. Nature enthusiasts will love nearby Assateague Island, home to deer and wild ponies. Once a tiny fishing village, it now spans 10 miles, but anglers still flock to the area waters; it's known as the White Marlin Capital of the World. If Luck is your Lady the new Ocean Downs Casino – Slots and Live Horse Racing is in full swing off of Rt. 589. Ocean City and the surrounding areas offer something for everyone. Have fun at the Bethany Beach Boardwalk and shop the many stores along the way. Hungry? Take a short stroll off the boardwalk to enjoy dining overlooking the ocean or along Garfield Parkway. There is a nice variety of restaurants available from fast food to fine dining. Whatever your pleasure, Bethany Beach is the place to find it. Founded over 100 years ago in coastal Delaware, this relaxed, small town has attracted out-of-state family vacationers as well as local visitors for decades. In great contrast to the wild nightlife scene of Dewey Beach and the trendy, metropolitan feel of Rehoboth Beach, Bethany has built a reputation as one of the Quiet Resorts bordered by Delaware State Seashore Park to the north, Fenwick Island State Park to the south, and of course the calming Atlantic Ocean to the east. Sign up and get the best deals and news in your inbox. Copyright © 2019 Shore Management, Inc.